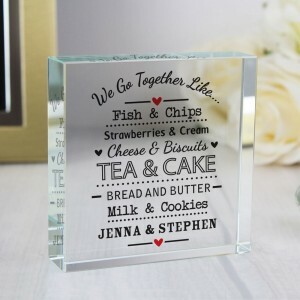 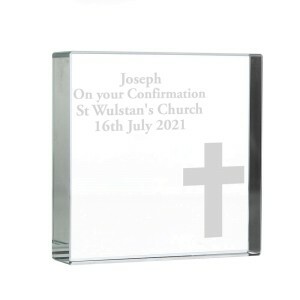 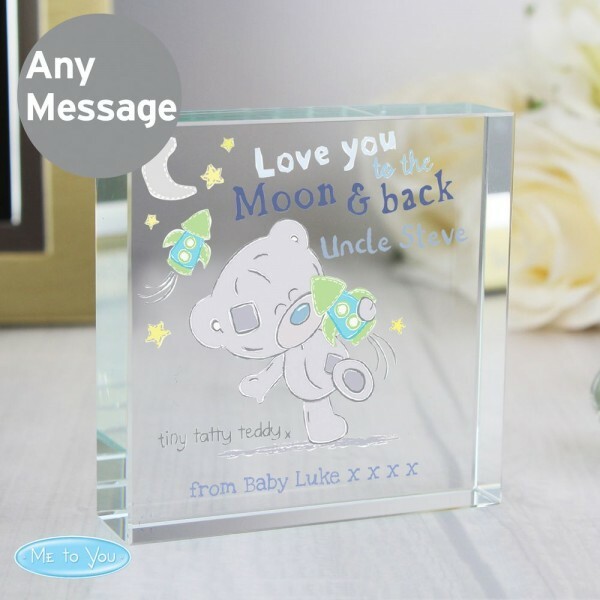 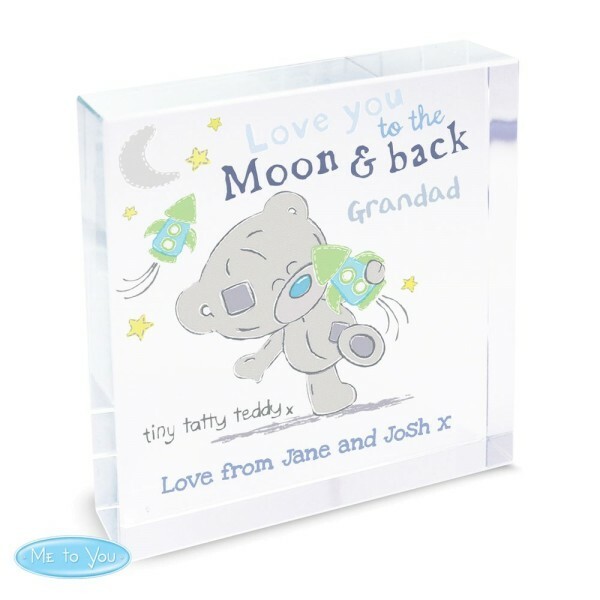 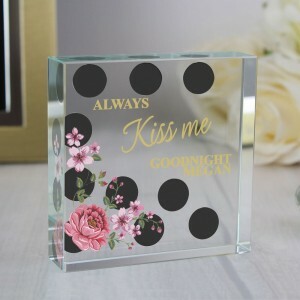 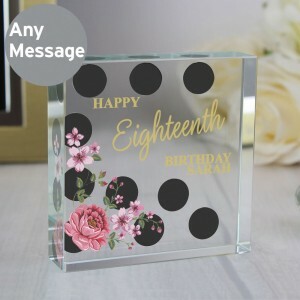 Personalise this Large Crystal Token with a name/role up to 15 characters and a message up to 30 characters. 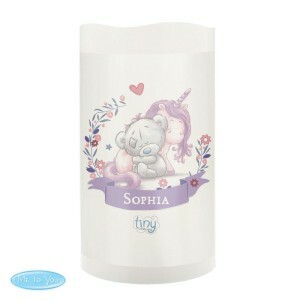 All personalisation is case sensitive and will appear as entered. 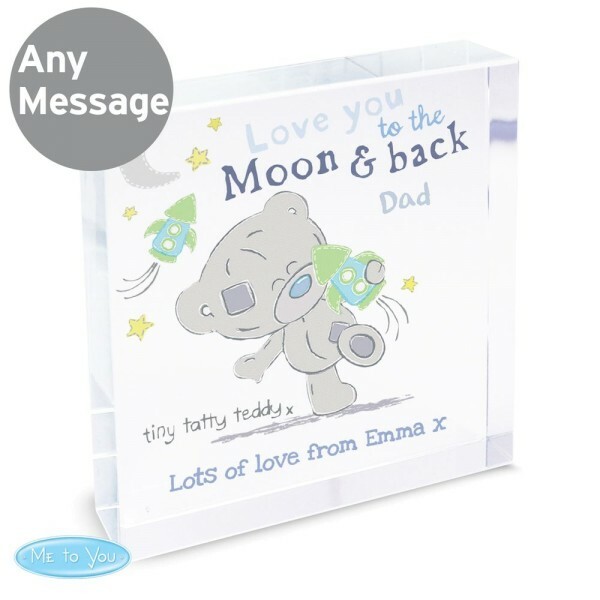 The words "Love you to the moon & back" is fixed. 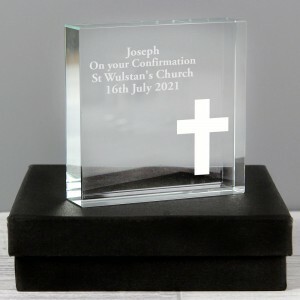 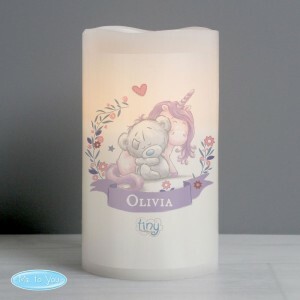 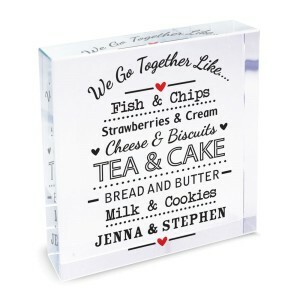 Ideal for New -borns, Christenings, Baptism, Birthdays.